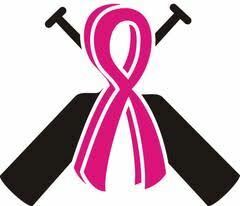 SNCC Hope Floats' main focusses are participating in Breast Cancer Survivor festivals particularly the International Breast Cancer Paddling Commission (IBCPC) festival that is held once every four years , support of one another, improving/maintaining fitness, developing paddling skills, and camaraderie. Participation in festivals is not mandatory. 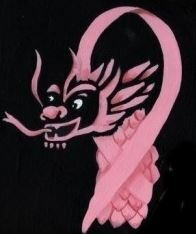 Hope Floats members may choose to dragon boat with our recreational or competitive crews. Hope Floats will come together as a single crew for social events and for additional practices leading up to BCS festivals. Fundraising and recruiting is ongoing for the purposes of participating in the IBCPC festival, recruitment, racing shirts & jackets, and for other BCS division races as agreed upon from time to time. and choose 'yes' when asked if you would like to be a part of the Hope Floats BCS crew. Post-treatment, breast cancer survivors may experience some limitations to their prior level of physical ability. This can be improved by dragon boat paddling. Attending 1 to 2 practices per week can help to regain strength, improve fitness levels and provide a great support group with those who have taken a similar cancer journey. Dragon boating is an upper body activity that is non-weight bearing, therefore associated with less injury. It is shown to improve range of motion with a carry over into daily life. As well, the risk of lymphedema can be lowered. How can you help? 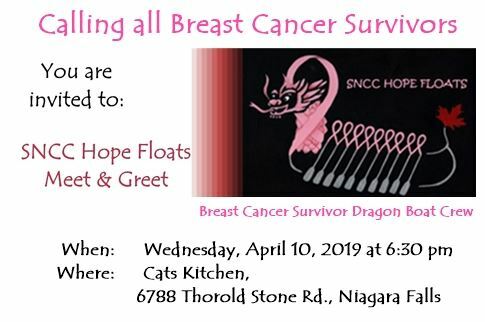 If you can hang up our poster, and hand out our flyer, you can help us reach more Breast Cancer Survivors. * Please note, this flyer is designed to be folded in a Z fold. The front page is the right panel of the first page of the word document, it says Hope Floats at the top. The back page is the right panel on the second page of the word document, it is the page that says Registration on it.